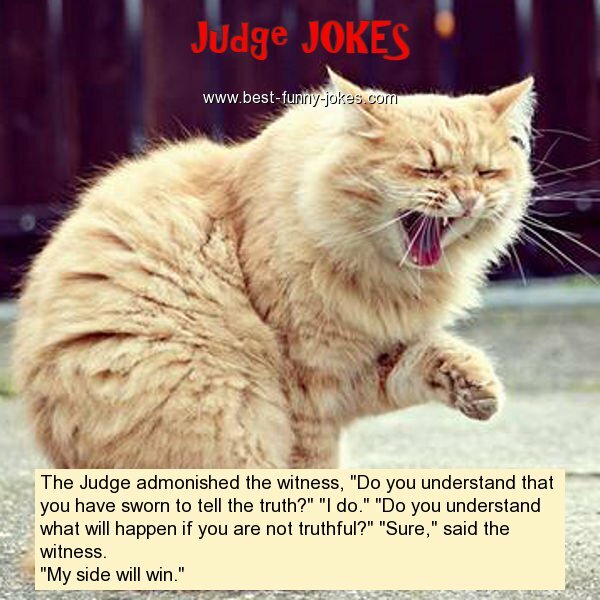 The Judge admonished the witness, "Do you understand that you have sworn to tell the truth?" "I do." "Do you understand what will happen if you are not truthful?" "Sure," said the witness.